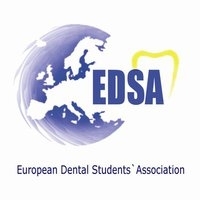 EDSA – The European Dental Students Association (EDSA) was founded in Paris in November 1988. Now, the EDSA represents over 65,000 dental students in the European region. More and more dental students do see the need of coming together and talk about their differences but even more about the things they have in common. to create possibilities to encourage students to meet each other on an individual level.